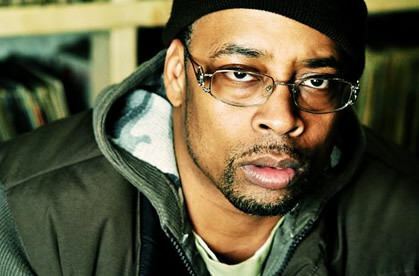 Sadat X (born Derek Murphy; December 29, 1968) is an American rapper, best known as a member of Alternative hip hop group Brand Nubian. 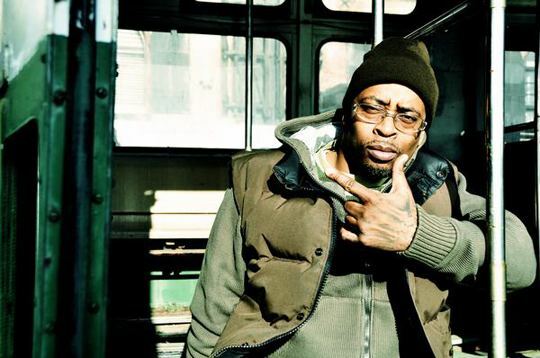 Originally known as Derek X, Sadat takes his name from former Egyptian president Anwar Sadat. 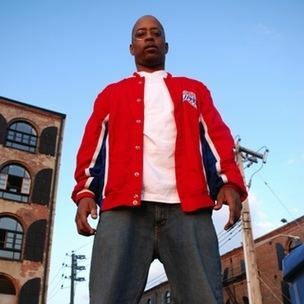 In 1996, Sadat recorded on the Red Hot Organization's compilation CD, America is Dying Slowly, alongside Biz Markie, Wu-Tang Clan, Fat Joe and others. The CD, meant to raise awareness of the AIDS epidemic among African American men, was called "a masterpiece" by The Source magazine. On December 22, 2005, Sadat was arrested in Harlem and charged with criminal possession of a weapon, reckless endangerment and resisting arrest. On October 3, 2006, Female Fun Music released Sadat's third full-length album Black October. Sadat is involved in teaching children. 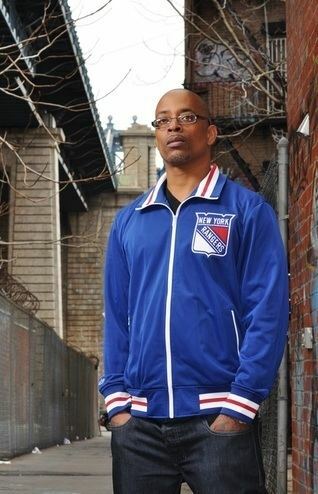 He has worked as an elementary school teacher in New Rochelle, qualified as a firefighter, and coaches children's basketball for the New York City Basketball League. 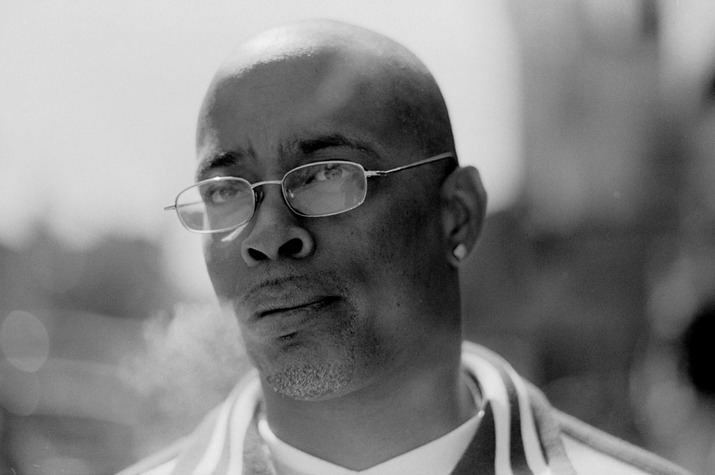 On March 23, 2010, Sadat X released Wild Cowboys II, the sequel to his 1996 solo debut Wild Cowboys, on Fat Beats Records. 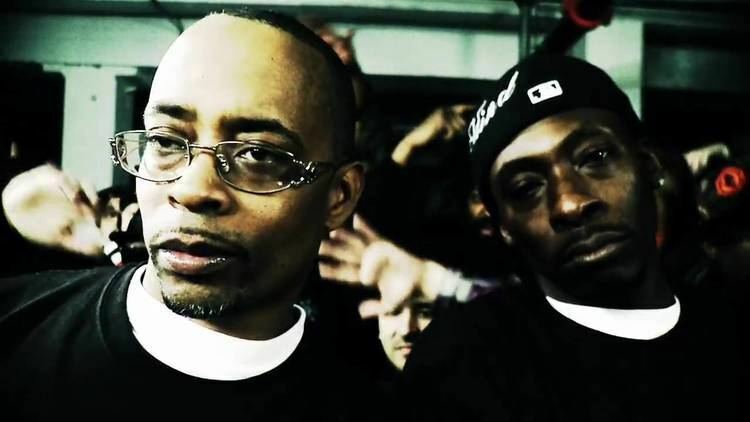 The album featured guest appearances from Ill Bill, Kurupt, A.G., Brand Nubian, Rhymefest and others, with production from Pete Rock, Diamond D, Buckwild, and Sir Jinx. On February 23, 2010, he released an EP, containing five songs from the album and complementary instrumentals. 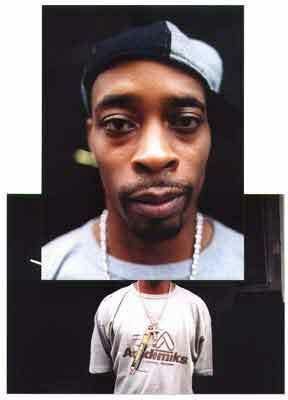 The first single from the album was "Turn It Up" which features, and is produced by, Pete Rock. 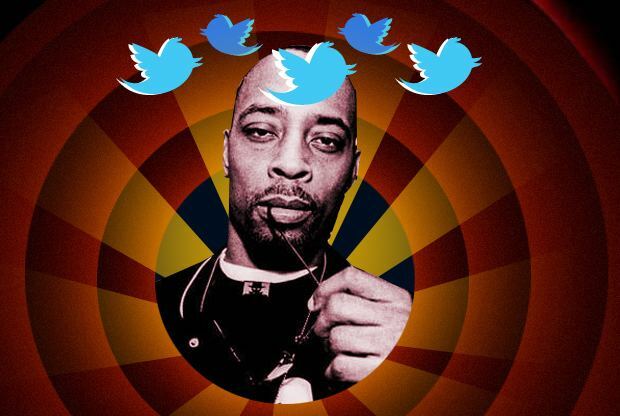 2001: "The Very Best of Brand Nubian"
2010: "Enter the Dubstep 2"